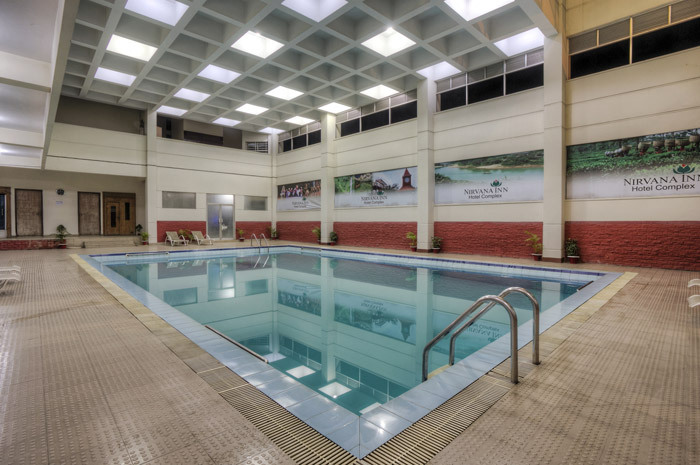 Welcome to the luxurious, modern Nirvana Hotel Complex, situated right in the heart of Sylhet city centre. 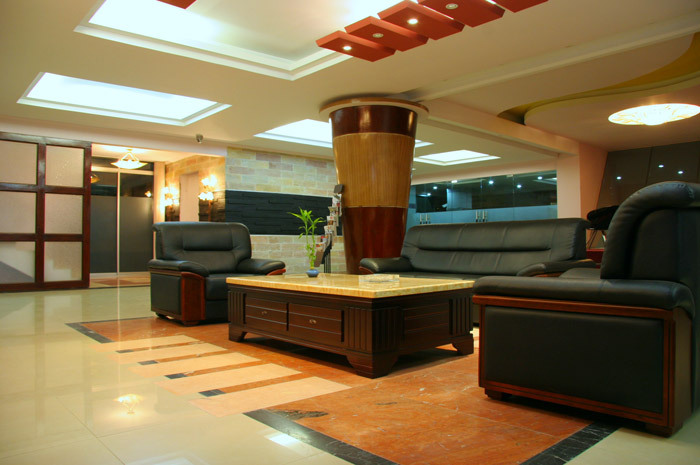 Constructed in 2007 and expanded in 2014 to meet international demand. 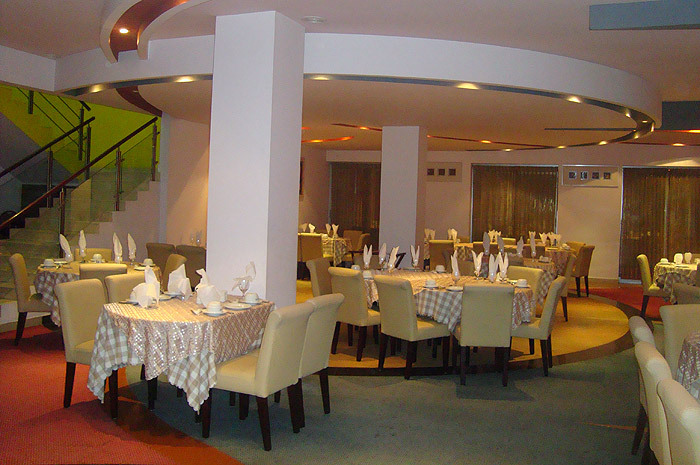 A warm welcome awaits you at Sylhet's number one hotel. 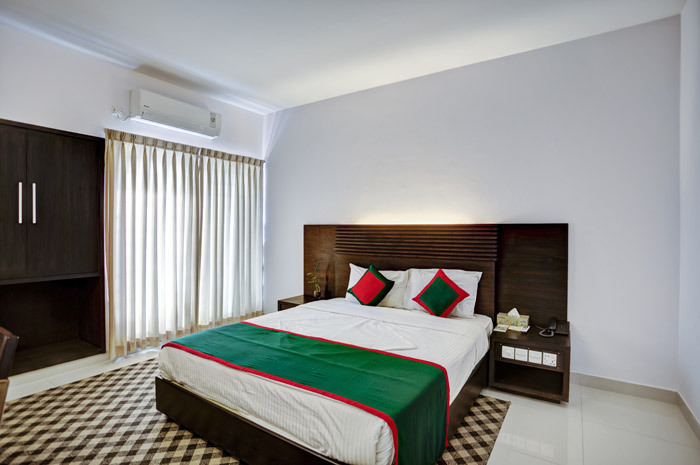 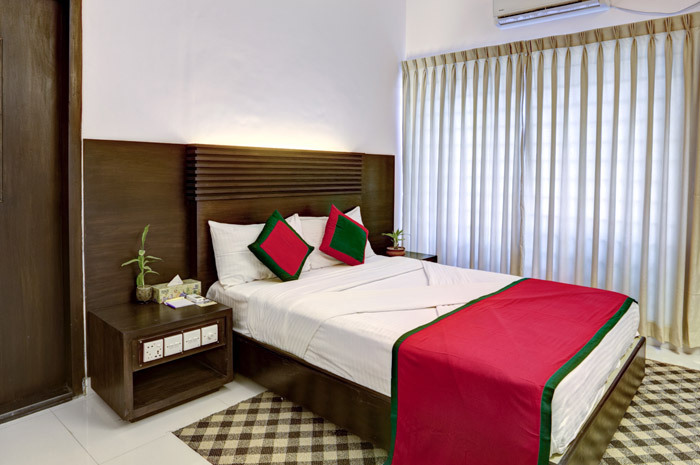 Our generous guestroom accommodations are the perfect retreat while on vacation or business in Sylhet. 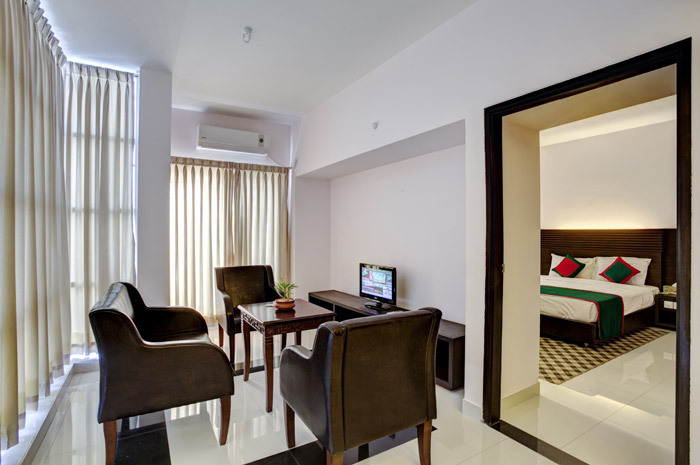 Our guestrooms are meticulously designed to include conveniences in every corner. 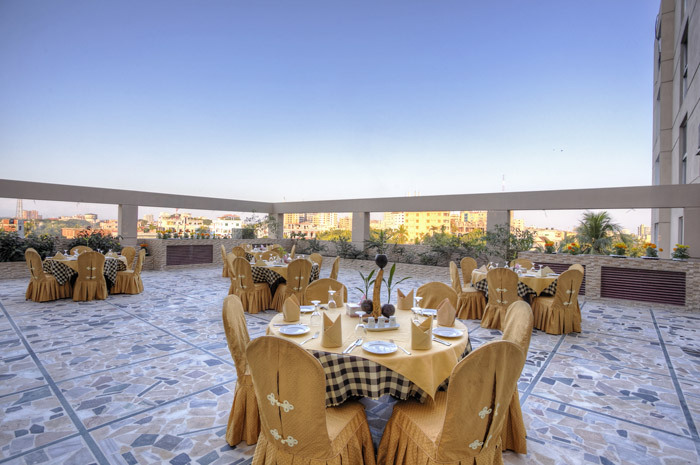 They are of exceptional grace and comfort, some providing views over the Dorgah (shrine) of Hazrat Shahjalal and others over the green hills nearby. 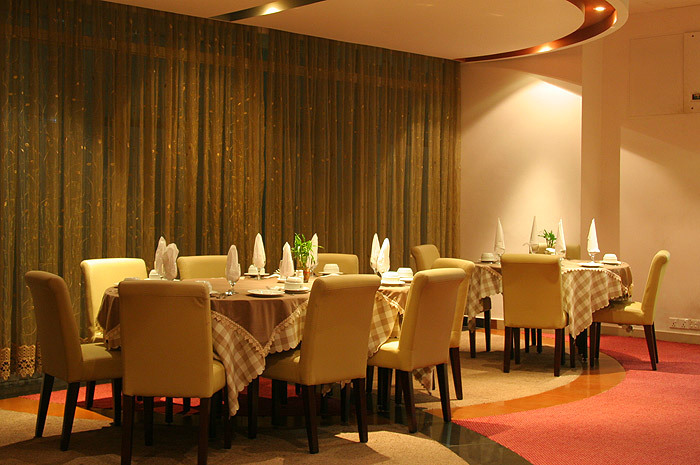 Our intercontinental restaurant serves a variety of delectable and authentic dishes providing a memorable dining experience. 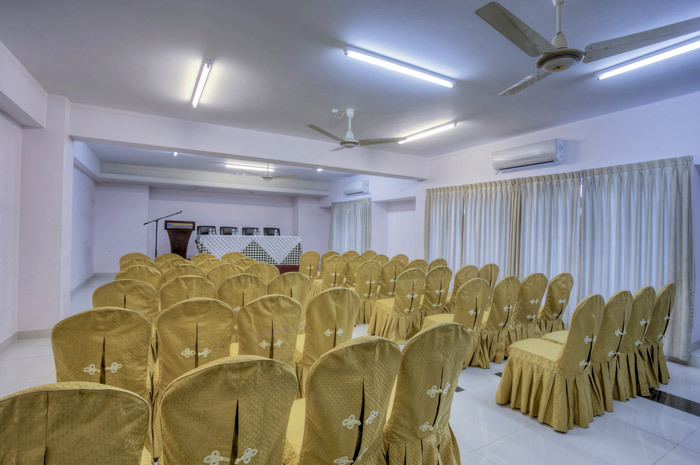 Our especially equipped conference and banqueting hall can cater for up to 1000 guests, making it ideal for any event or gathering. 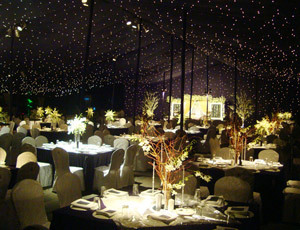 One of the attractions "Winter Garden" was introduced in the year 2011. 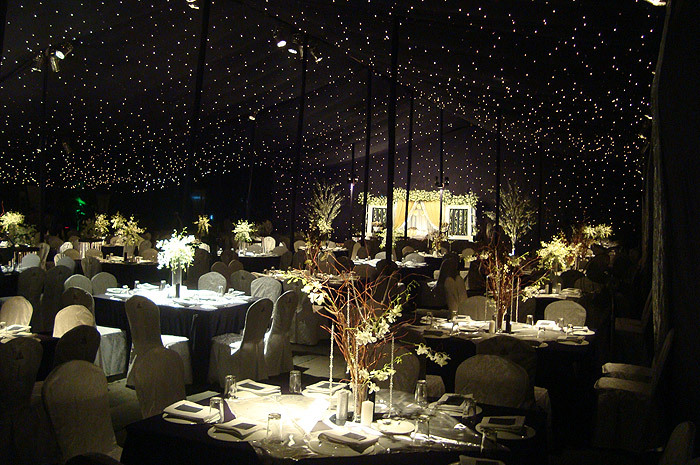 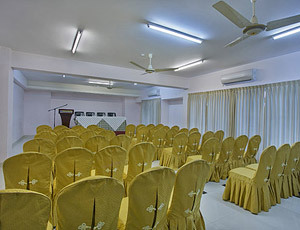 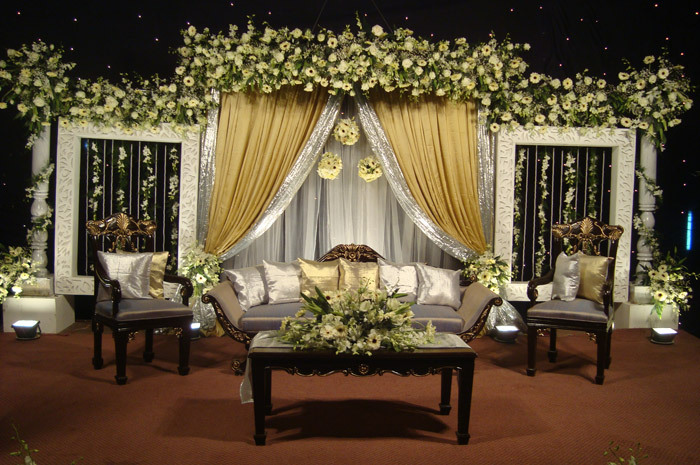 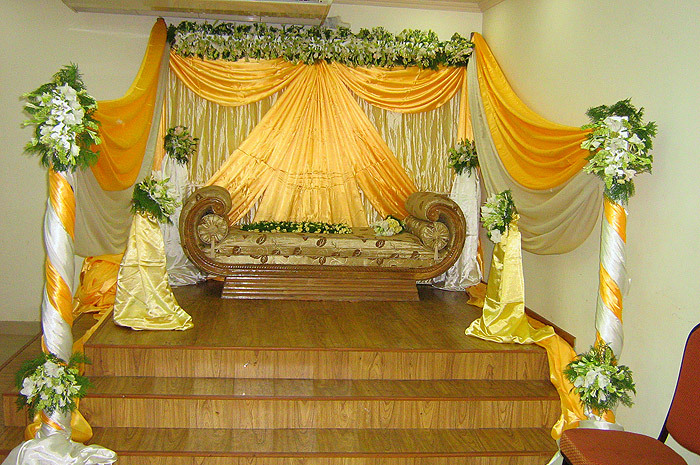 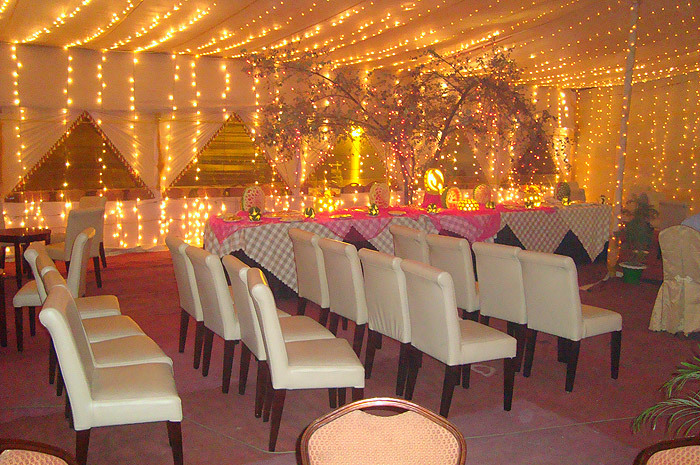 We can accommodate up to 3000 people. 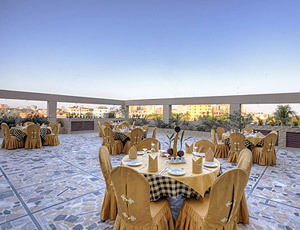 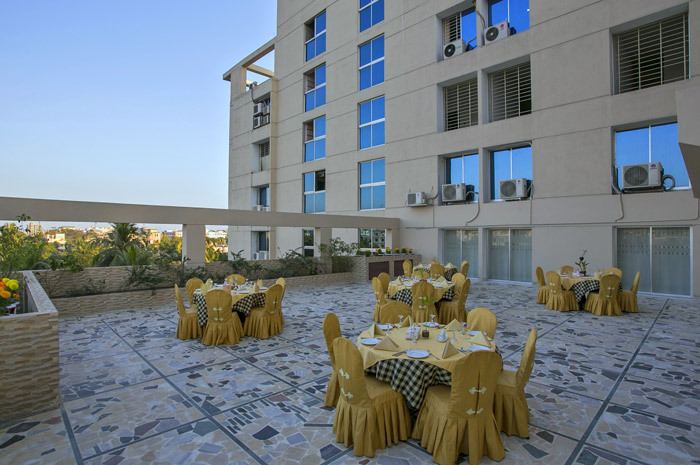 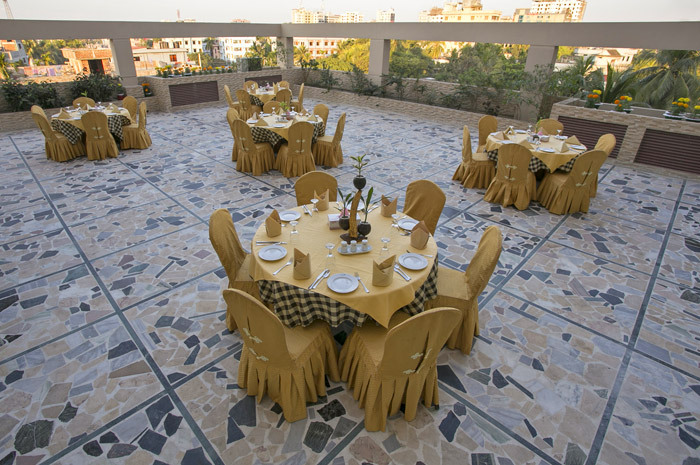 Rooftop Dining looks over the beautiful Sylhet skyline and can accommodate up to 80 persons. 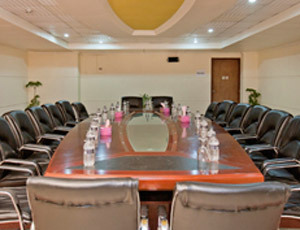 Meeting room with natural light on the 4th floor connecting with the roof top spaces. 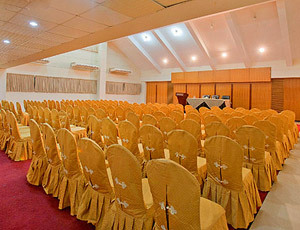 Maximum theatre capacity: 80 people. 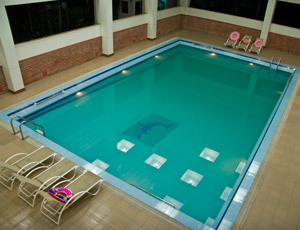 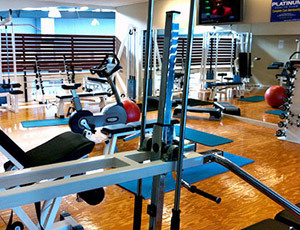 The Nirvana Inn also provides amenities such as a fitness center, located on the 4th floor. 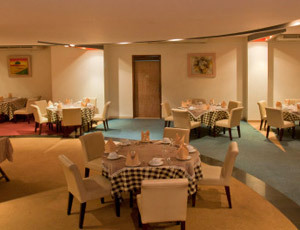 Open from the hours of 7 am to 10 pm, with 11 am to 3 pm dedicated to ladies time.